New music, MSN Gang/ Arogunmenite sounds presents a brand new hit from the most consistent sound god in the music scene. 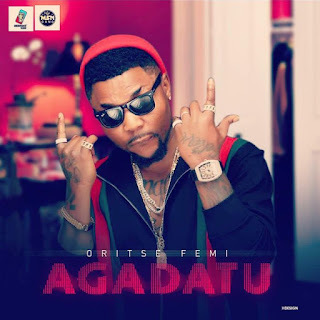 Oritse Femi has been giving us back to back in the past weeks.. here is another hit titled "Agadatu". 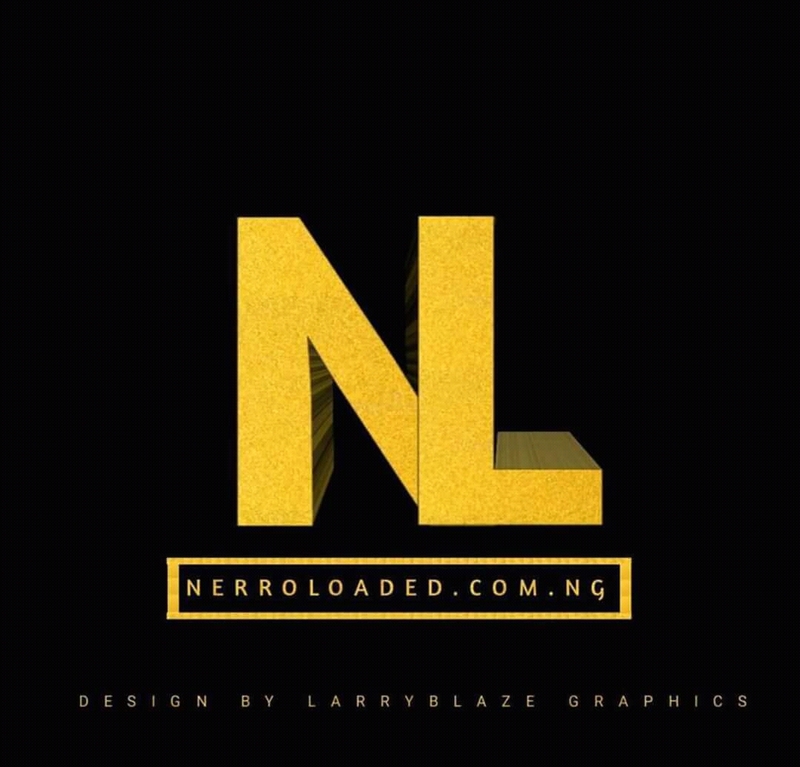 How to add a download button for downloads?